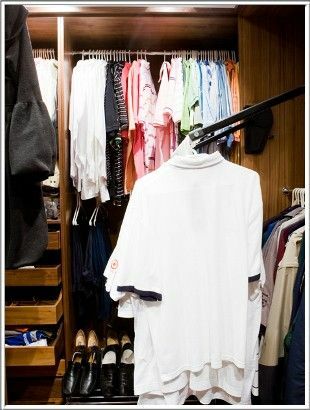 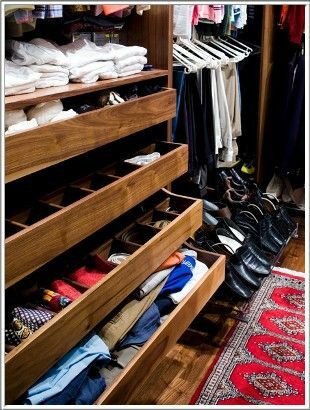 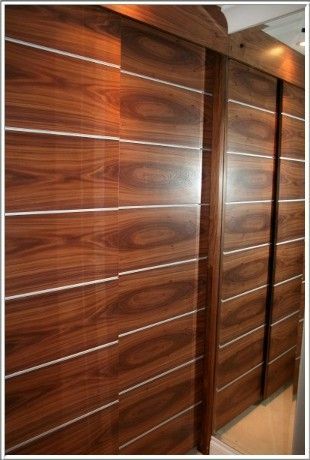 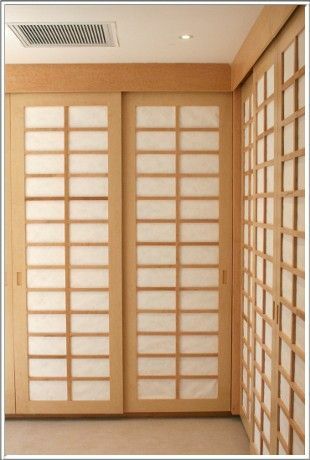 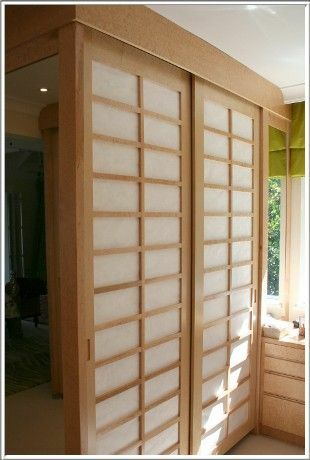 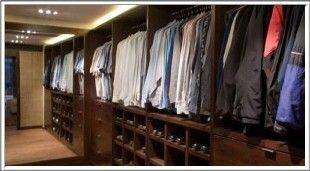 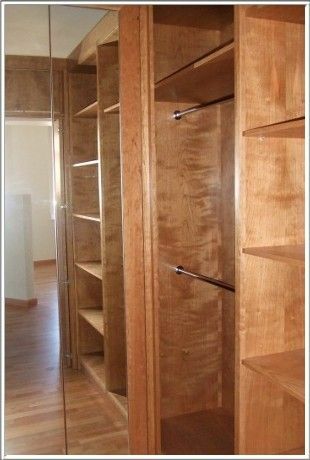 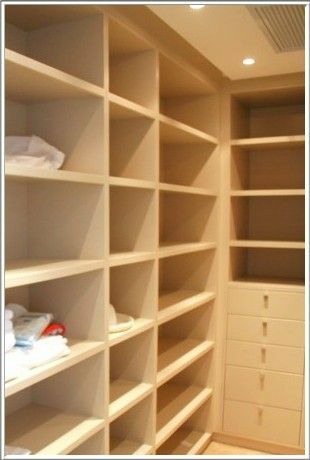 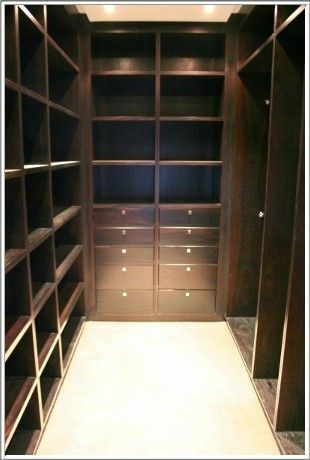 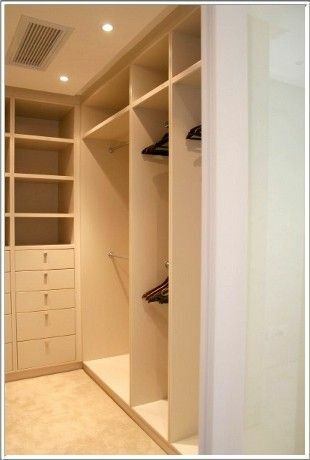 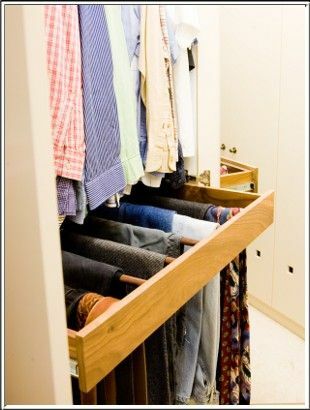 Seeking designers of dressing rooms and closets for your home? 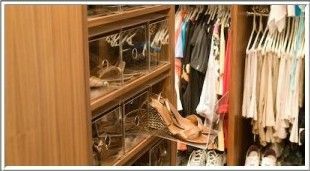 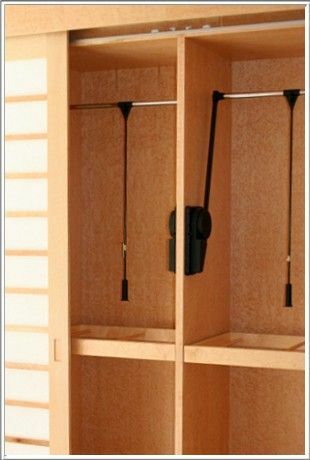 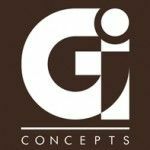 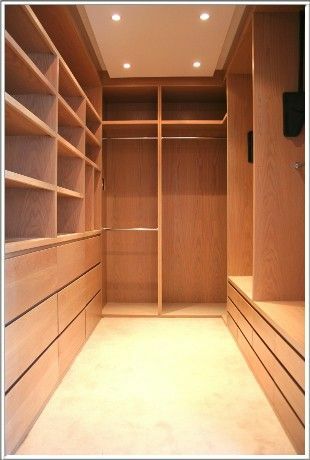 Gardner Interior Concepts – the home of quality custom design – offers practical and elegant dressing room and closet solutions for a wide range of requirements. 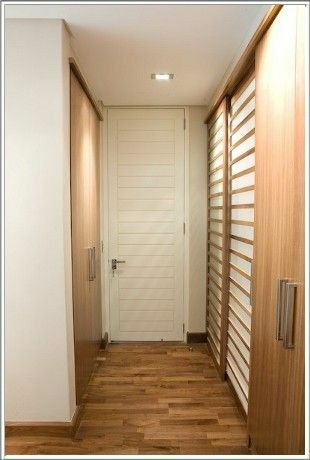 Our solutions are designed and built for functionality and ease of access. 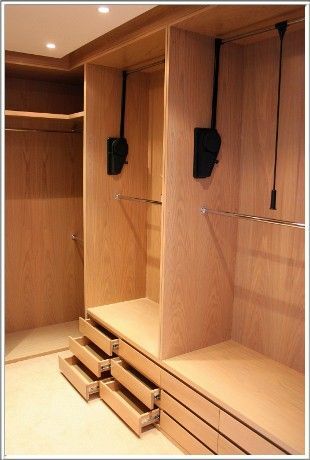 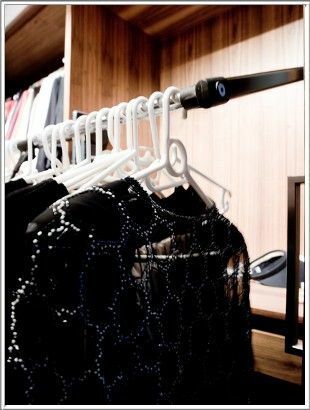 We cater for all your dressing room needs with creative, feature-rich offerings. 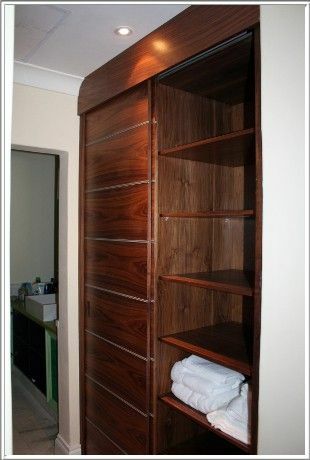 See the photos below for an idea of the work that we do, or get in touch with us directly to discuss your project.